The categories are broken into four specific sections to make it simple and easy to both contribute and understand the site. Add Criminal Group: This listing is intended to provide information on criminal organizations. Rather than focusing on an individual crime this section focuses on the criminal. It facilitates the exposure of tactics, techniques, and methodologies by these groups thereby making it harder for them to operate. Additionally, it provides the citizenry with information that will assist in minimizing their potential for exploitation by these groups. Collectively this is a huge benefit to society. Even if an individual has a small piece of information to offer it can provide an immense help when aggregated with the collective pool. 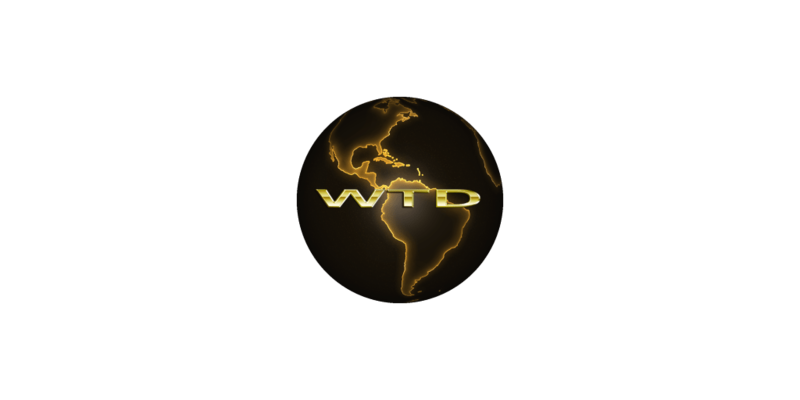 WTD will as appropriate consolidate information to help in the user end navigation of this vast and excellent repository. Add BioHazard: This section is typically meant for those in the medical field to list and all to review. Non medical professional listings will be marked differently and the user can choose to filter those out if desired. This is to track potential or confirmed outbreaks and minimize the spread through rapid awareness and education. Need Emergency Assistance: This category is intended for those who need emergency recovery services (eg. trapped at this locations). It’s worth noting that our system will Geolocate your exact location and pin it to the map for you, greatly assisting in the recovery effort. Area Cleared: This category is intended for recovery efforts by both volunteers and organized efforts. By marking areas or specific locations as cleared during a recovery effort it allows all in involved in the recovery effort a shared platform to help deconflict and provide a more unified recovery operation. Next Next post: What exactly is WTD?